The world of fashion is one of the globe’s fastest-growing industries, as well as one of the most competitive. This course equips you with the skills and knowledge to succeed as a manager in this exciting industry. You will gain a technical understanding of the sector, combined with a solid foundation of management principles. 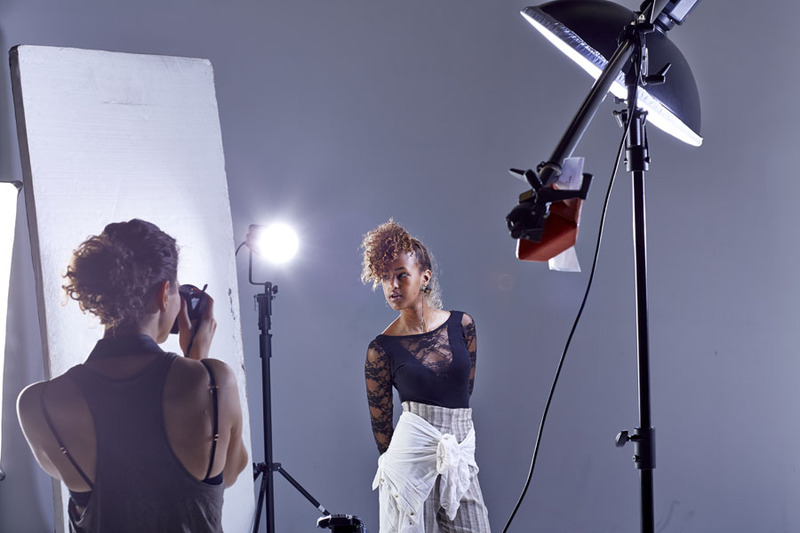 We will help develop your overall understanding of the modern fashion industry, as well as the necessary skills for working in the sector. The course encourages you to develop the skills and competences of future managers in the Fashion Industry. To do this, you will be capable of making management decisions at both a strategic and at a tactical level, emphasising the complexity and dynamics of business and management and an awareness of the nature of the various factors which influence management decisions. 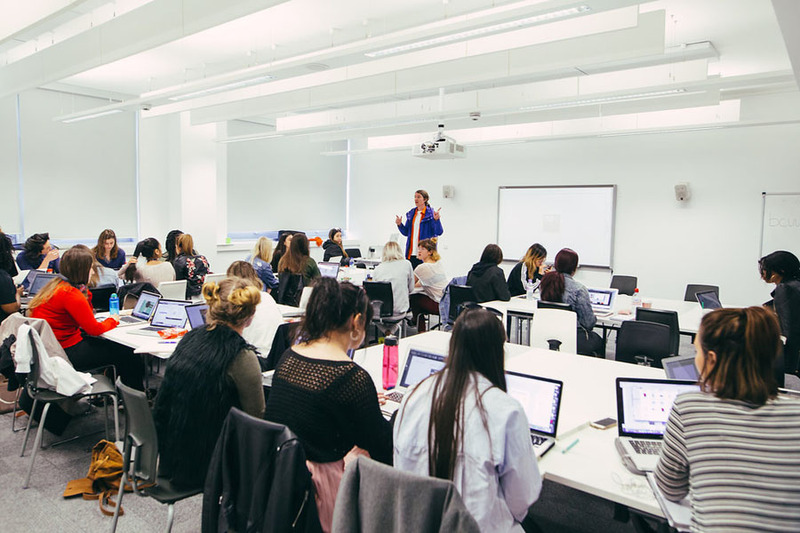 The course encompasses numerous field trip opportunities for students to allow reflection on the developing knowledge and understanding as it relates to their professional practice and the fashion industry. 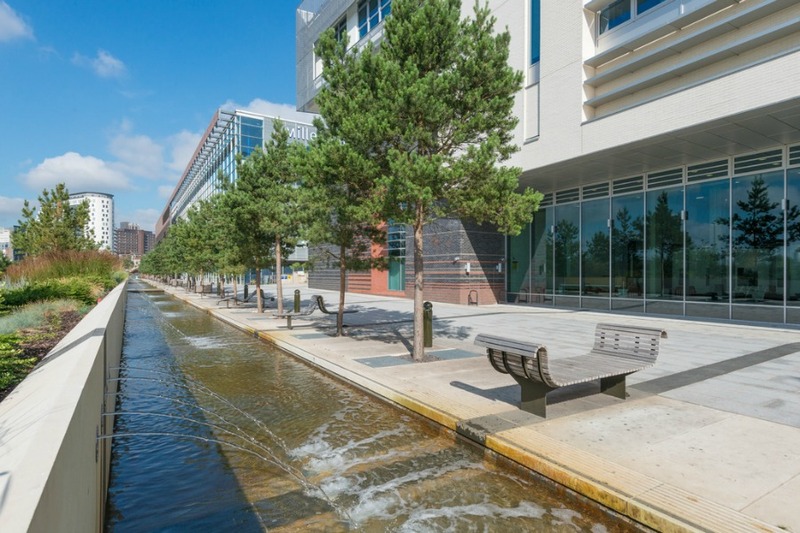 The School provides a unique setting for students to observe their peers, taking advantage of the proximity of fashion and textile design students at The Parkside Building. The School of Fashion & Textiles has built a network of diverse contacts and partners over its history. This business-focused course will offer expertise and innovative ideas through the student body to our contacts. 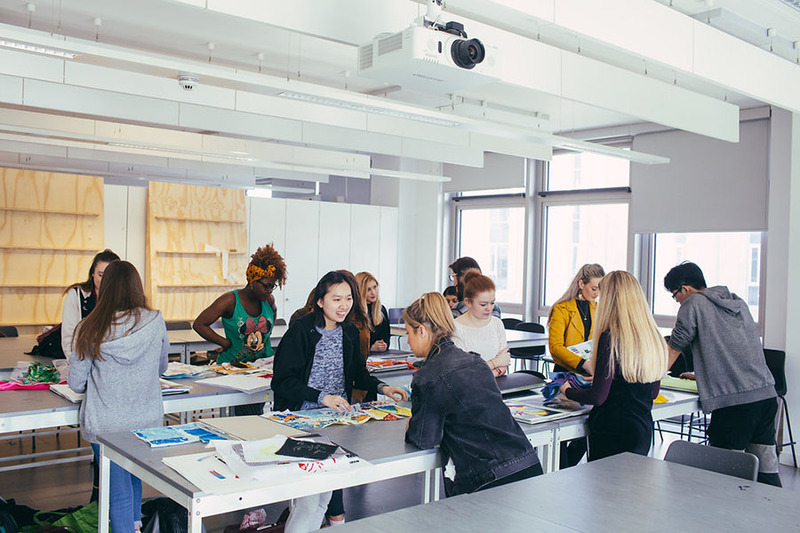 You will be able to develop opportunities through collaboration with peers from other courses within the School of Fashion & Textiles as well as the Schools of Jewellery and Birmingham School of Media and across the Faculty of Arts, Design and Media; to broaden the range of careers opportunities across disciplines. If you’ve got any questions about the course, we’d love to hear from you. Please email the Course Director: Claire Kelly. Other qualifications will be considered on a case by case basis. Please note that even if your application fully meets the entry criteria, you may be required to further demonstrate your suitability via an interview or submission of a course proposal before being offered a place. Interviews may be conducted in your country of residence, over the telephone or by Skype. IELTS 6.0 (5.5 in all components) or equivalent is required. No English certificate is required for applicants from countries that appear on our English exemption list. Please contact the International Office for this list. 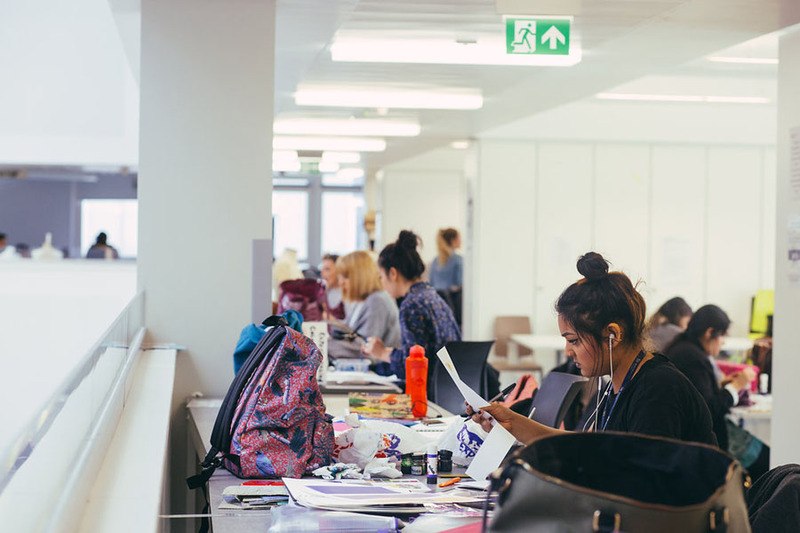 The aim of this module is to introduce you to research skills and methods to allow you to craft your own research proposal, which will support and inform your major project module. You will choose your own area of interest relating to your specialism for research. 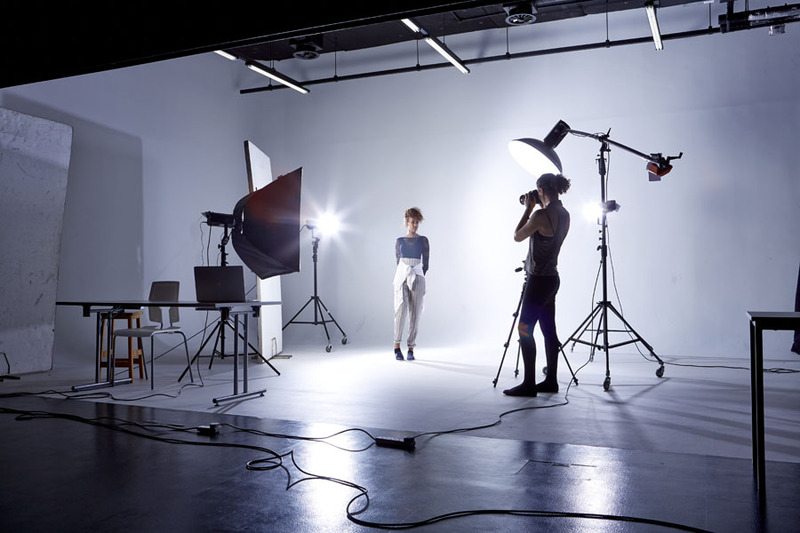 This module will introduce you to your specialist field, focusing on the key skills, issues and debates surrounding the creative industries and in your specialist field. 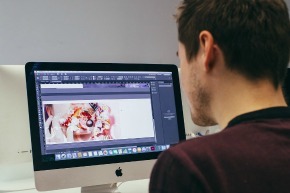 Marketing and management theory will be put into the context of your specialism and relate to your growing awareness of the global nature of the creative industries. 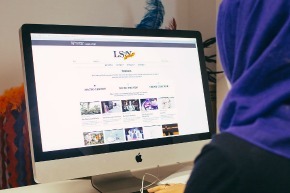 Leadership permeates across all organisations and levels of society and this module provides focus on how leadership is relevant across the creative sector including arts, design and media. 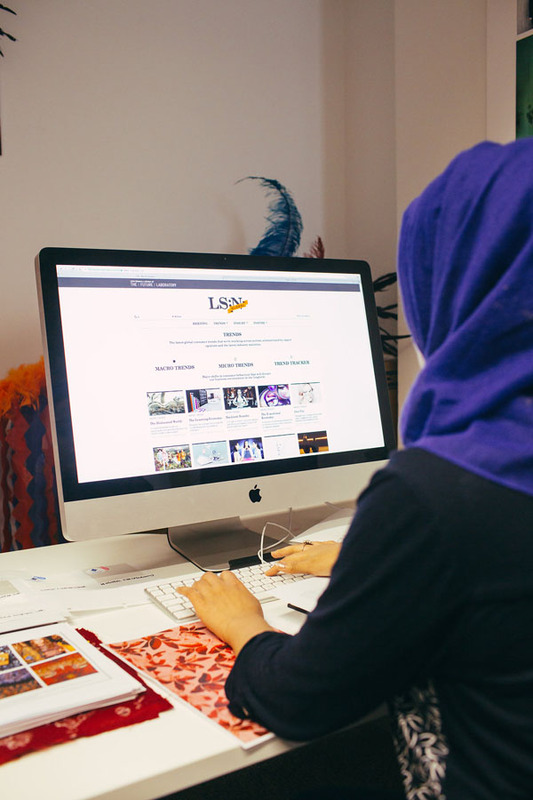 Developing effective and responsible leaders in the creative sector helps to promote and enhance creativity at both the individual and sectoral level, benefiting creative industries overall. This organic module examines contemporary issues relative to the leadership and management within the creative sector. These may include the functions and roles of leaders and aspects to lead to better decision making of managers, both from UK and international perspectives and delivered specifically for ADM students only. Global Strategy Development module offers an introduction to strategy concepts and practice while exploring how to develop strategies for large corporations and small or medium sized businesses. Taking an international attitude, this module focuses on the importance of brand adaptation to meet local market conditions. 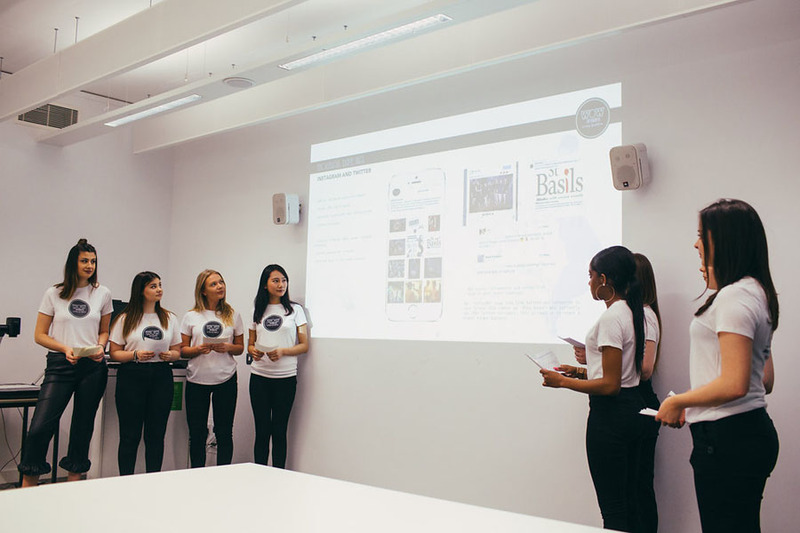 Assuming the role of Brand Manager, this module challenges you research a new market for an existing brand of your choice, then develop a sales & Distribution plan, and Marketing promotional plan for the first year of the brands entry into their new market. 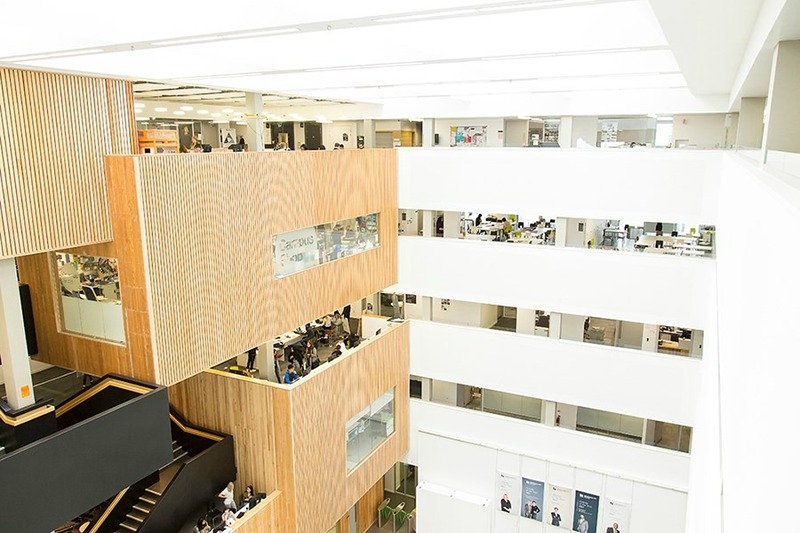 Your studies will be based at Parkside and Curzon at the City Centre Campus. You will begin your year with modules in Industry Practice, Global Business Strategy and Leadership Development which will introduce you to a range of skills and experience that will form the foundation of your further studies. You will have regular opportunities to meet experts from the world of Fashion and guest speakers from the wider Creative Industries. 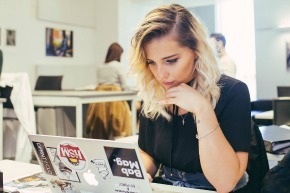 In the second term you will build on your knowledge of Global Business Strategies and continue to enhance your industry skills in the Global Fashion Brand Marketing module. This will also be supported with modules in Project Management and Research & Professional Skills, letting you practise making research proposals and designing pilot studies for industry related projects. 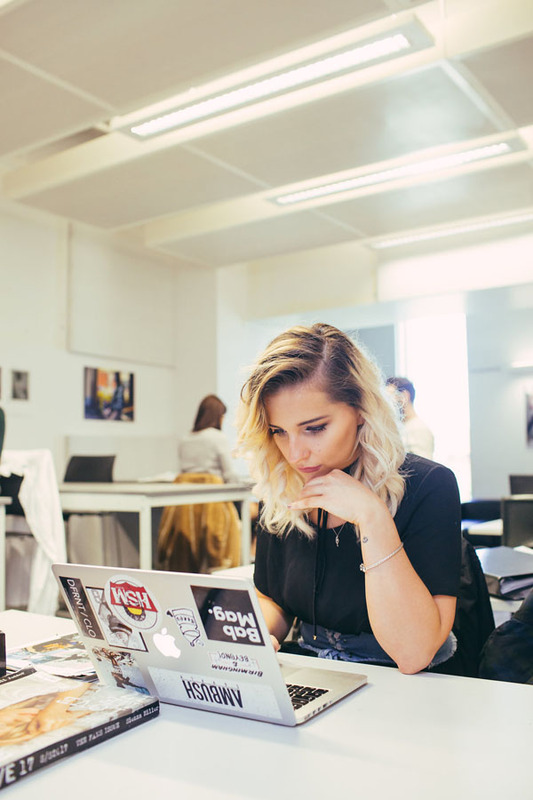 Your last term of studies will concentrate on a Major Project module that will examine a contemporary management issue that currently affects the Global Fashion Industry. This is a self-directed project that you can design to focus on aspects of the Fashion Industry that you are most interested in. You will have up to 10 hours of lectures, workshops and seminars each week; and additional study time with tutorials, group projects, and online learning activities as independent study. You are given the opportunity to visit Paris for the world’s premier fabric show, Premier Vision. The show offers up the season’s fashion directions some 18 months in advance, and is a useful tool to introduce you to all stages of the supply chain within which fashion design sits. 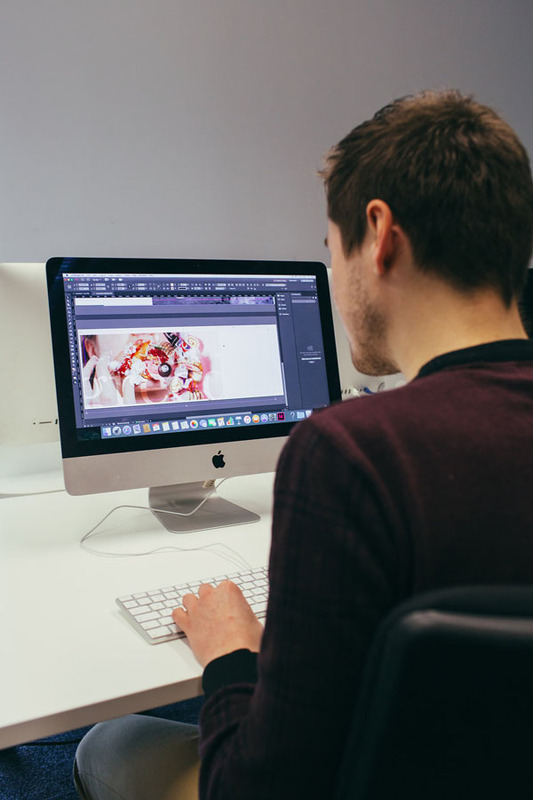 Employability and key transferable skills are embedded within the course ethos to maximise your capabilities and understanding of potential career opportunities. 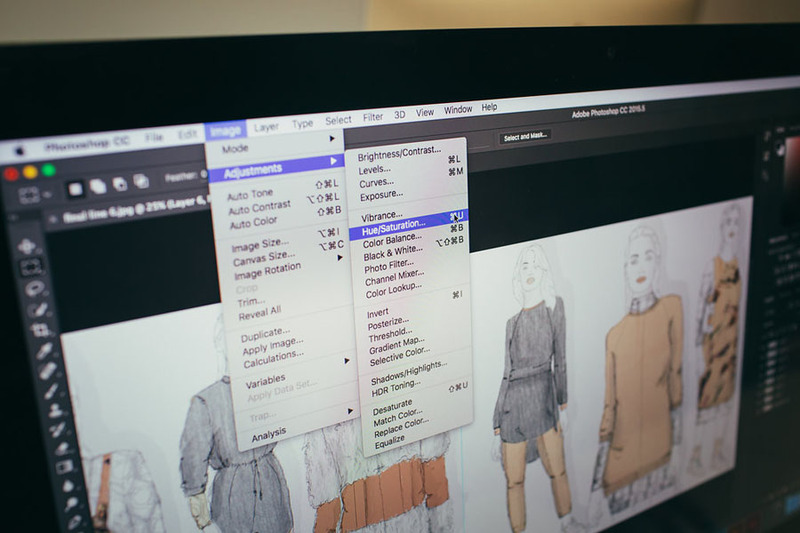 Many modules require group projects in the field to build first-hand knowledge of the Fashion Industry. The importance of positive contribution to a team and close working relationships with colleagues is a key feature. The course is structured to build on experiences and embrace real scenarios through live projects, simulated practice requiring actual problem solving. This aims to develop your confidence and ambitions to explore a breadth of careers opportunities within a global industry. 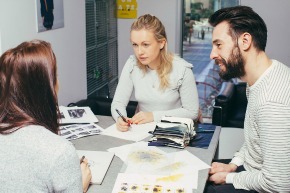 Evaluating strategic and tactical business decisions will prepare you for working in Fashion by enabling you to understand the changing environment of competitors and stakeholders and adapt your plans and working practice accordingly. Your knowledge of management and marketing theories and how to apply them will be an advantage in many roles, and give you the flexibility to engage on many different levels with employers, clients and partners alike. At present, we currently only accept full-time international students and don’t offer part-time or distance learning. In addition, you would also have to satisfy our proficiency in English Language requirements. For example, IELTS Grade 6.0 in all bands or 6.5 average, TOEFL at least 575. 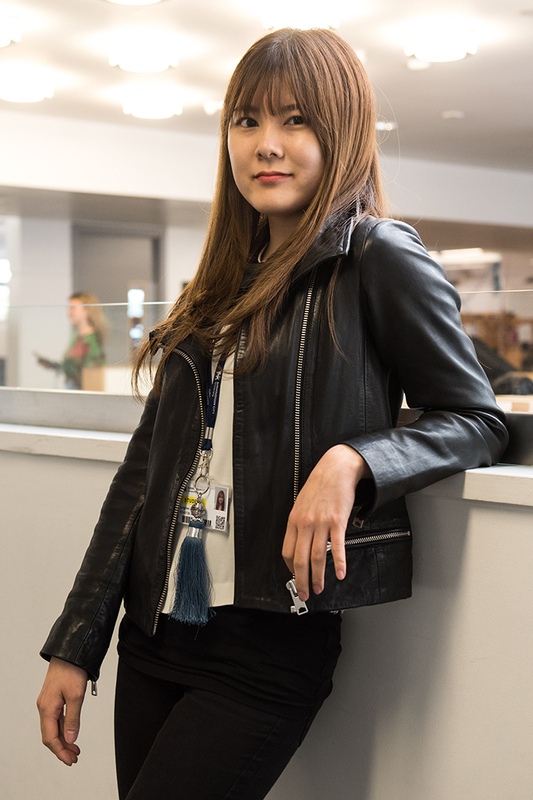 “Becoming a fashion student at BCU is the best decision I have ever made, because I'm having wonderful and entertaining experience. 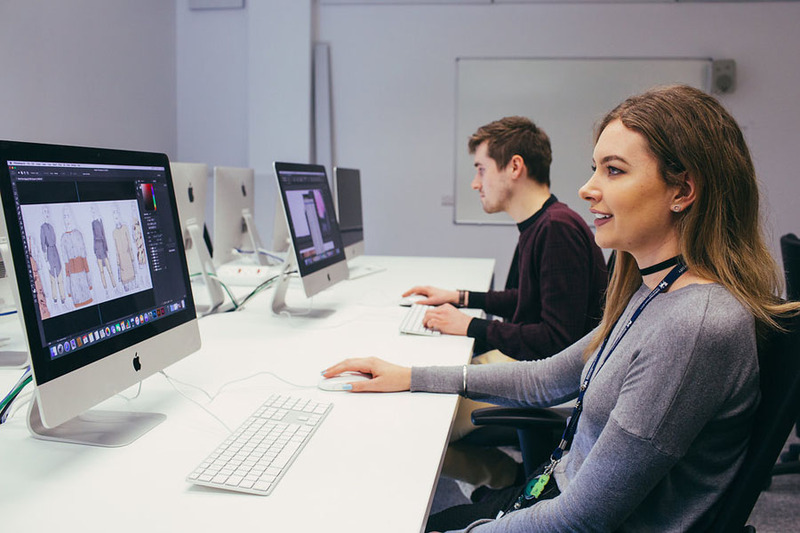 They have perfect facilities for fashion students such as photo shooting studios, a 3D printer and a well-equipped library, which allow me to be more creative by utilising a variety range of facilities. Claire joined the Postgraduate Fashion and Textiles team in 2016, following a global career in Luxury Brand Management. A qualified Lecturer and Teaching Fellow, she has played an active role in developing the Fashion and Luxury Brand Management programmes to reflect the evolving landscape of these industries. Claire has been involved in various projects such as the ERDF funded Innovative Product Support Service and consulting for Stop The Traffik, a charity which opposes human trafficking. Claire’s international experience complements the global nature of the student cohort, and brings a worldwide perspective to their studies. As an academic, Claire is interested in the changing meaning of luxury and how this impacts businesses, customers and brands within the industry.